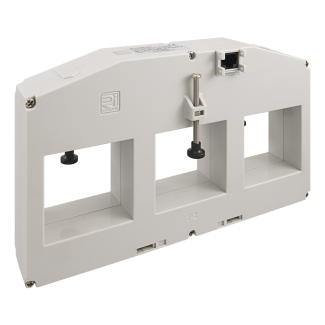 The TAS250-EW is a 215mm wide three phase measuring current transformer designed for use with the Easywire multifunction power meters. This current transformer has three 54 x 50mm holes and is available with primary currents from 800A to 1600A . 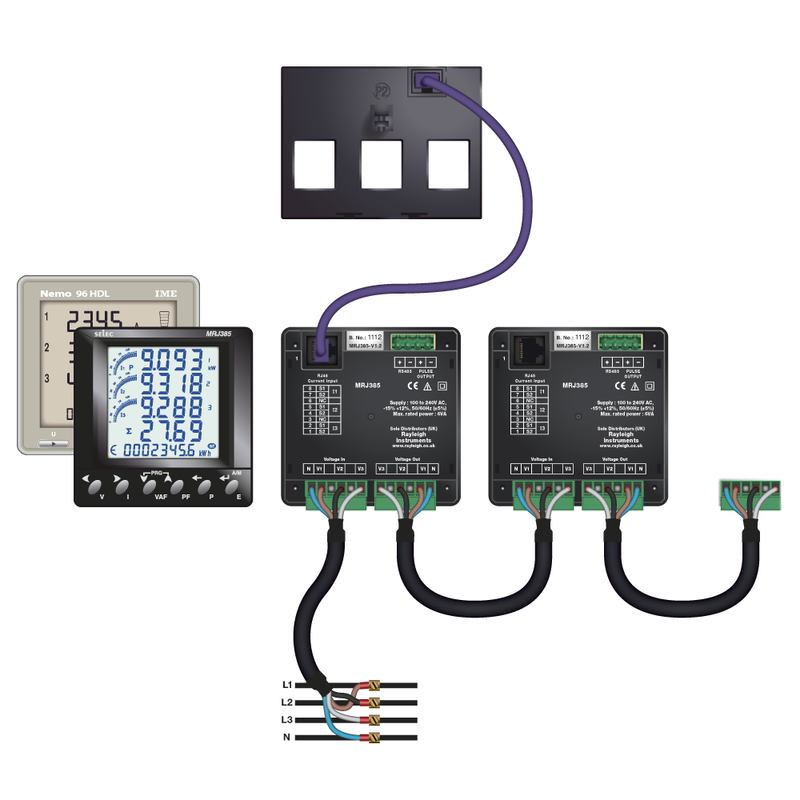 Internal safety circuitry is provided which automatically limits the output voltage to a safe level, allowing the transformer secondary to be left open circuit under load. 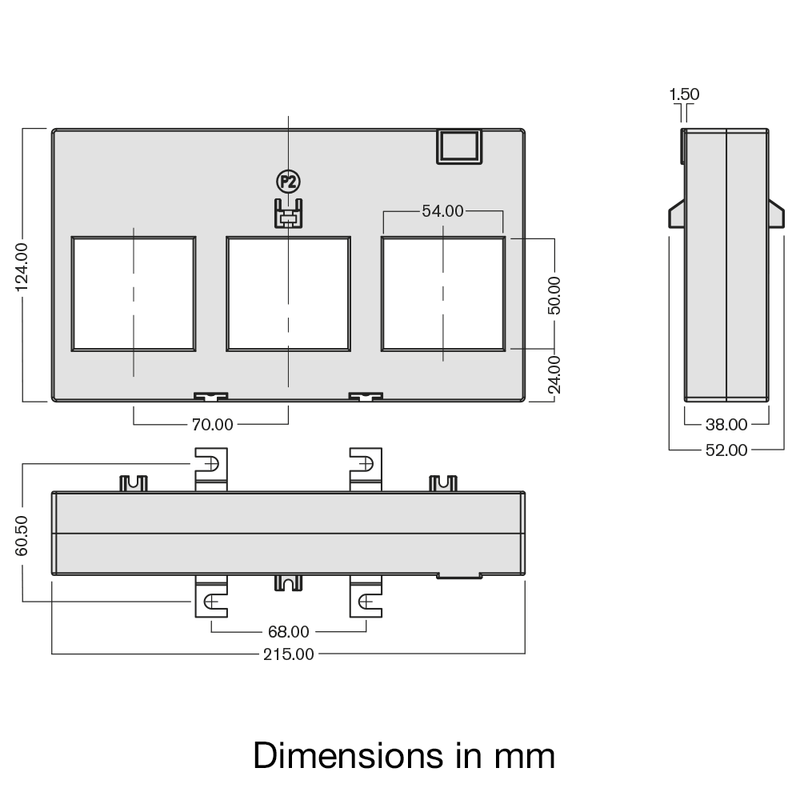 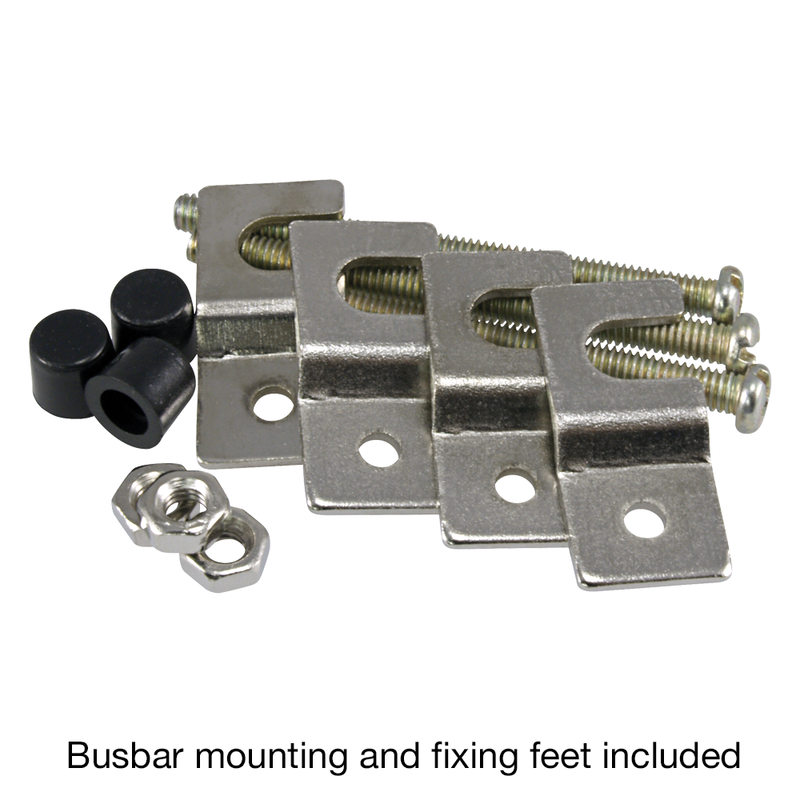 DIN rail mounting clip, Busbar mounting and fixing feet included. 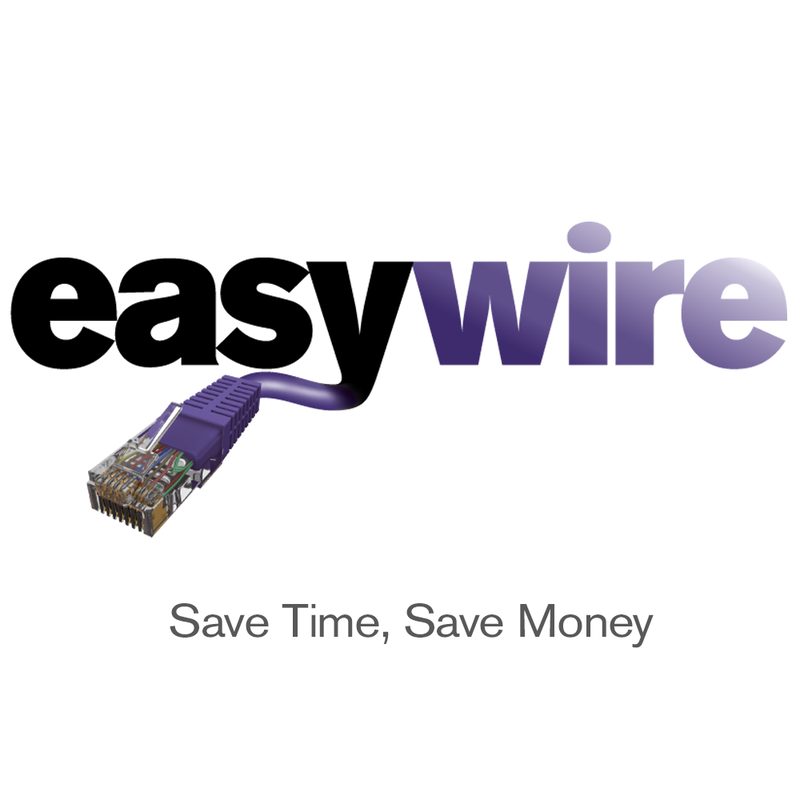 The TAS250-EW uses the Easywire technology allowing much faster installation saving you time and money. 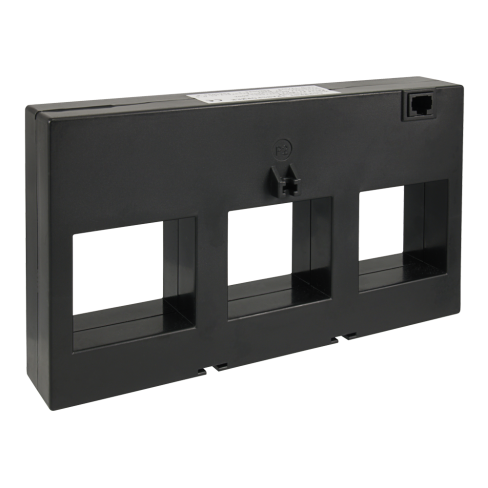 Additionally, all our three phase phase current transformers have been designed with hole centres and apertures to fit most standard industrial circuit breakers.